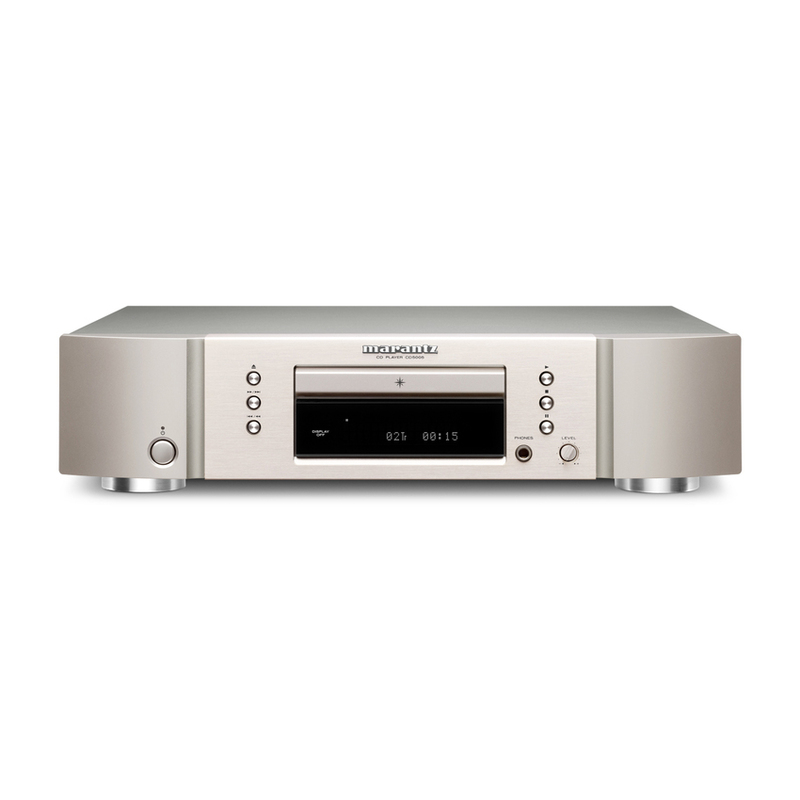 The Harman Kardon® BDS 277 receiver offers Apple AirPlay music streaming, advanced access to online content, connectivity with Bluetooth® portable devices, HDMI® with 3D, outstanding 2.1-channel audio/video performance, a brand-new streamlined user interface and sleek, modern styling. 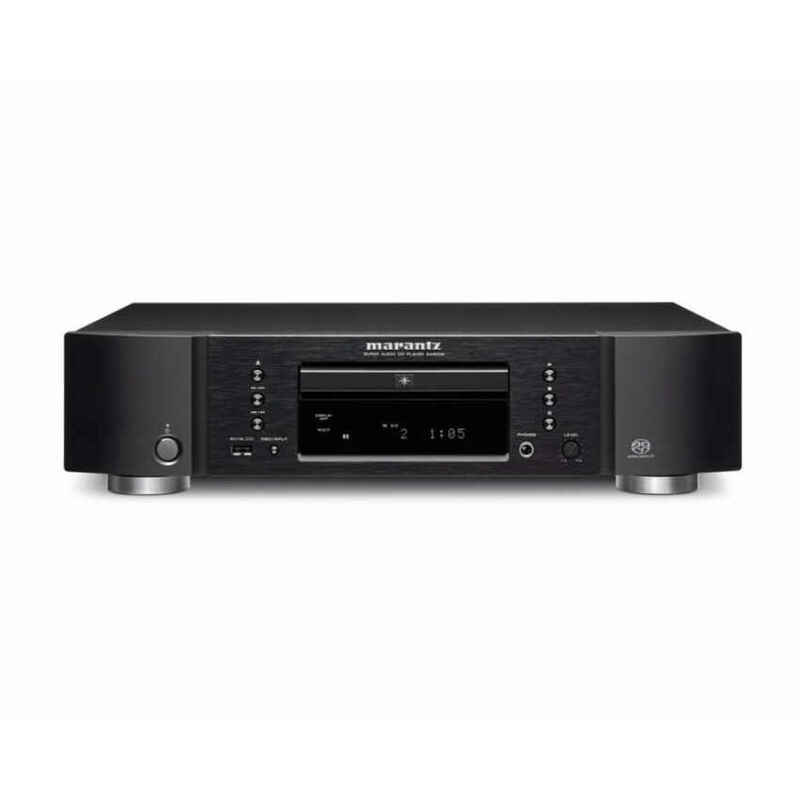 The receiver blends access to streaming content from online and portable devices, a 3D-capable Blu-ray Disc™ player and 2.1-channel digital amplifier with the very latest Dolby® Digital and DTS® audio decoding into a single, versatile component. 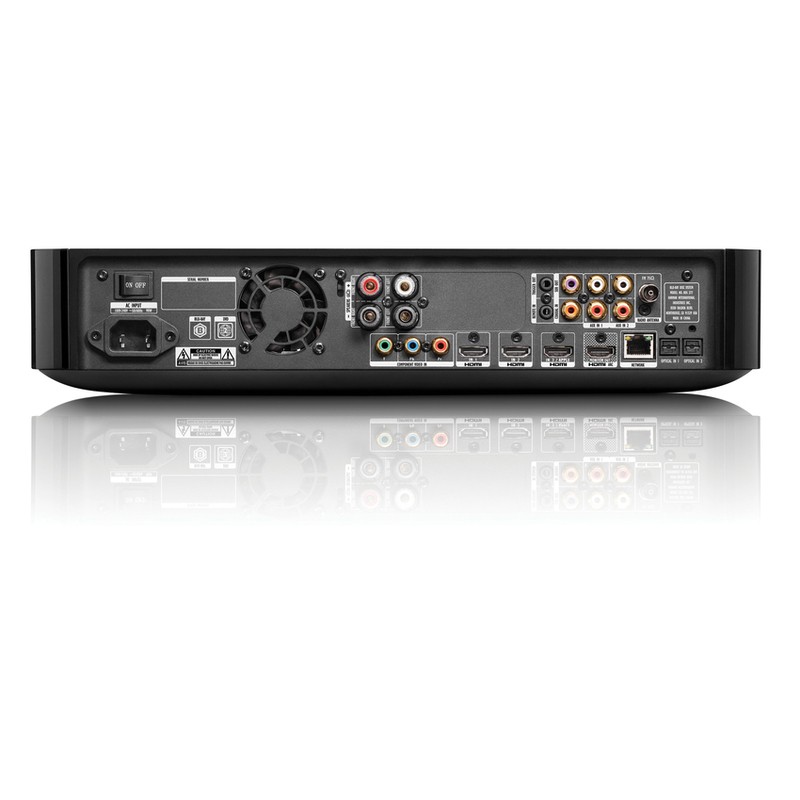 The HDMI interface and other technologies provide top-quality 3D video and audio performance. And a brand-new remote control and on-screen menu make the system easy to set up. Music, videos, movies, photos . 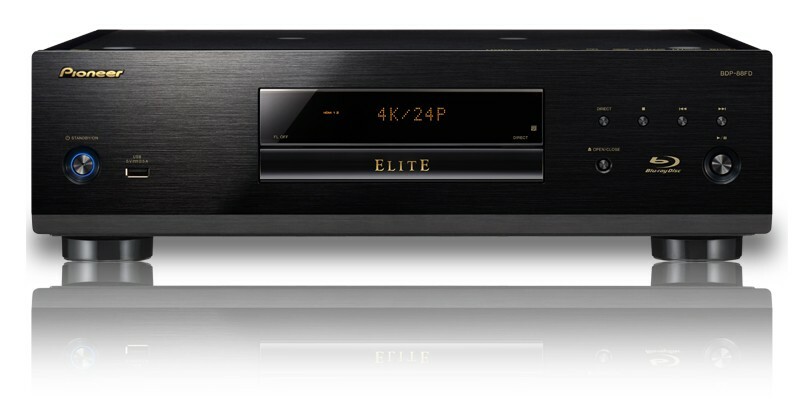 . . the versatile BDS 277 lets you enjoy them all – with amazing audio and picture quality. So instead of merely adding a home entertainment system to your life, now you can add life to your home entertainment system. Your iTunes library never sounded so good. The BDS 277 lets you stream music from your iPhone, iPad, iPod touch, Mac or PC. 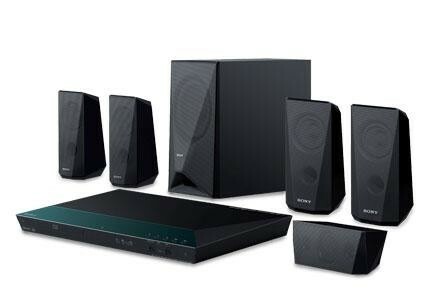 Just connect the BDS to your home network and enjoy lossless audio streaming. Got an Android™ app, BlackBerry® smartphone or iPhone? You can wirelessly stream audio from nearly any mobile device to the BDS 277 receiver – and enjoy a serious upgrade in playback quality. It’s perfect for turning your mobile media into a shared entertainment activity with family or friends. The BDS 277 lets you stream entertainment from YouTube™, Picasa™ and Pandora® enhanced sites (USA, Australia and new Zealand only). So you can enjoy movies, videos and music with quality audio that computers and portable devices can’t touch. 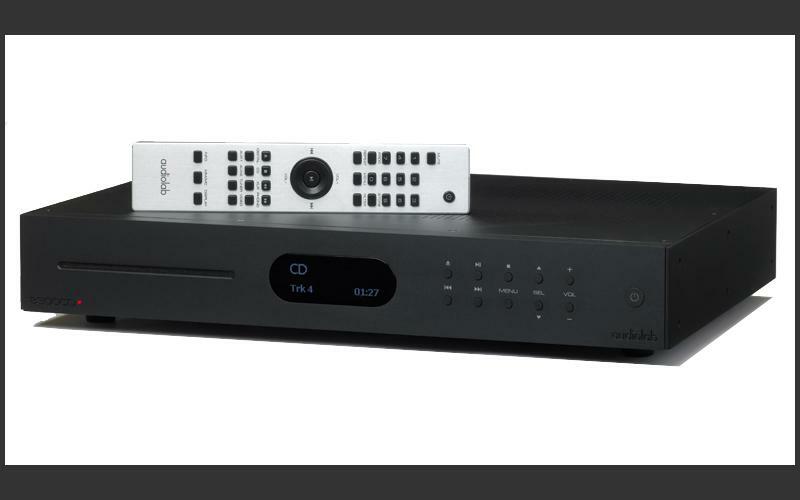 The BDS 277 receiver decodes high-resolution film soundtracks in their native formats – including Dolby Digital and DTS surround sound – so you hear the sound filmmakers intended you to hear. You also get the best possible audio from external sources connected via the HDMI interface. c No receiver operates in a vacuum. The BDS 277 calibrates itself to its specific speaker system. The enhanced EzSet/EQ feature automatically adjusts individual speaker volume, delay and equalization to create optimum performance in any room. Download our free iOS® software or Android app to enable seamless control of your entertainment system from your smart devices. Not ready to ditch the remote just yet? Then keep the one that eliminates the need for any others. The new BDS programmable remote controls your entire AV system, so you can retire all those other remotes on your coffee table.